Super Coupon Woman is A New Non Profit Organization very much in need of sponsors and donations. No donation is too small to matter.Remember I am Super Coupon Woman & can take $10.00 and turn it into $50 easily with awesome saving skills! Browse our store or just donate. 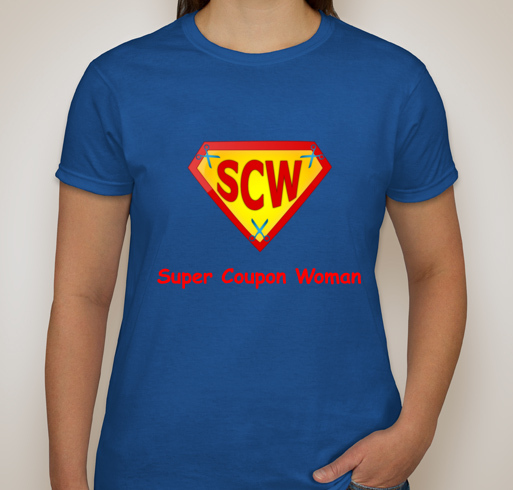 All donations will go to growing Super Coupon Woman Foundation & helping those in need. Making someone else’s day is the greatest reward. New way to support Non Profits & Fundraisers. Shop for items you need and a small percentage will go to help Super Coupon Woman Foundation.Stores I have listed are: Target, Macy’s, Jc Penny, Dominoes, Groupon, & More! I appreciate your support! Purchase my book to learn how my Pay It Forward Mission led me to donating over $100,000 and going strong as well as start my own Non Profit Organization to continue helping others in need. You will learn how to save money in your everyday life that could lead to your own pay it forward mission and giving back in your community. 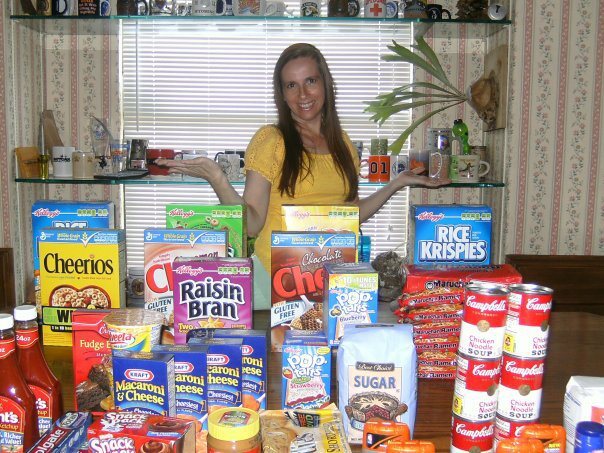 Super Coupon Woman’s New Release: Little People Can Pay It Forward Too! 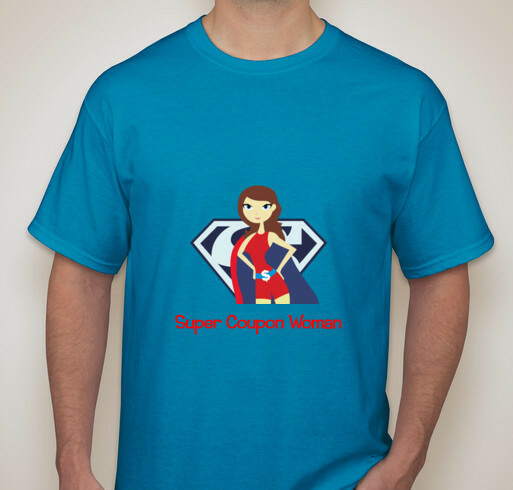 Show Everyone You are the Super Coupon Woman in your Community! Thank you for Paying It Forward With Us! $200,000 In Donations to her Community & Going Strong!